Model photos shown. 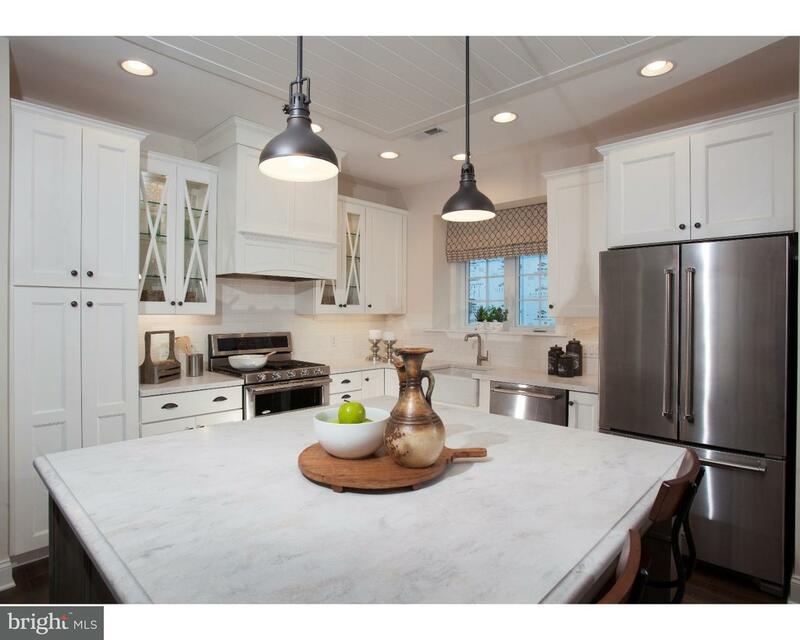 If you build the Adams I at Traditions of America at Lititz 55+ Community, … read more. Model photos shown. 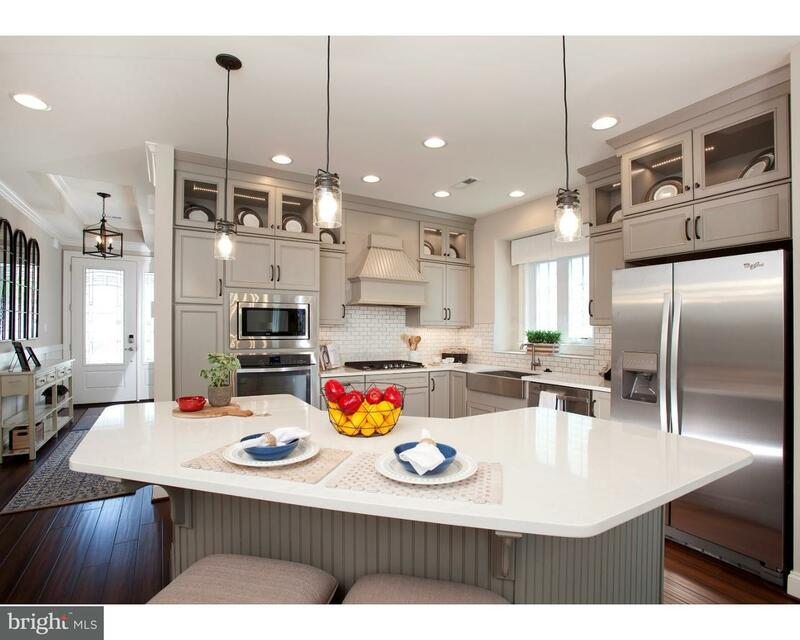 If you build the Lincoln I at Traditions of America at Lititz 55+ Community… read more. Model photos shown. If you build the HANCOCK I at Traditions of America at Lititz 55+ Community… read more. Model photos shown. If you build the Betsy Ross I on Homesite 279 at Traditions of America at … read more. Beautiful home in a wonderful location ? so close to everything! Yet this stunning Colonial is … read more. Welcome to your delightful stone cottage in Harmonyville. Your new home has been carefully lov… read more. Available 8-1-2018! 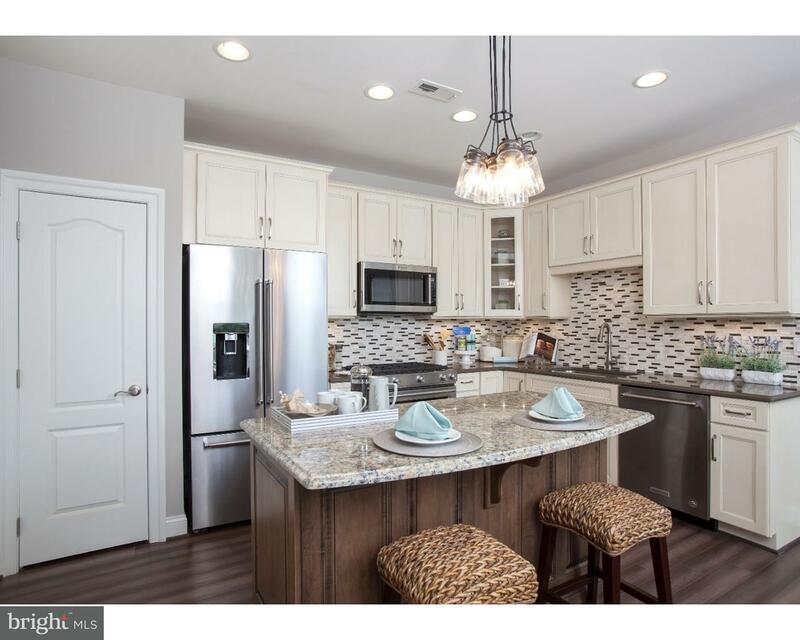 Fabulous 3 bedroom 2-1/2 bath town home in a wonderful community with excel… read more. Situated on a thoughtfully designed, private sanctuary bordering state game lands in the popula… read more. 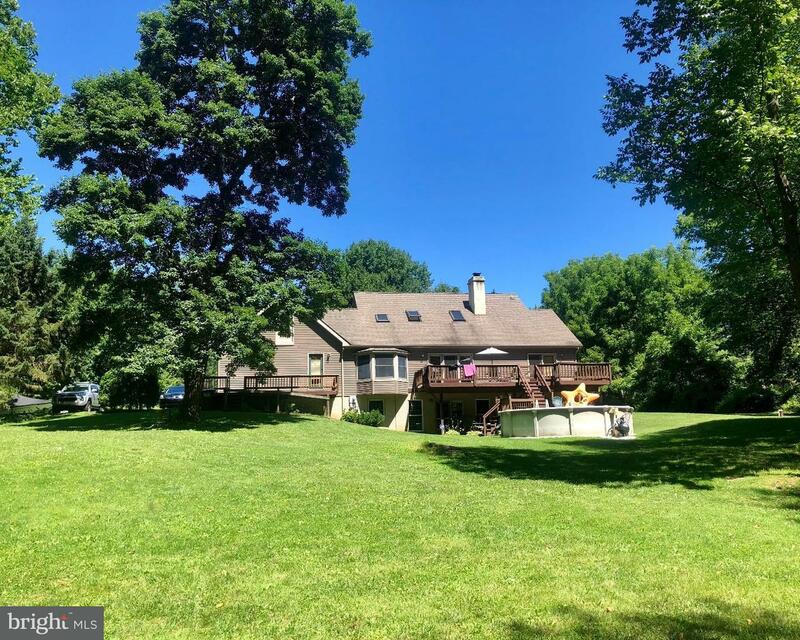 Two acre flag lot in desirable OJR School District. Privacy abounds on this already-cleared War… read more. Calling all investors……Location Location Location!!! This property has endless possibilitie… read more. This immaculate colonial design house with a secluded patio invites comfort and exudes elegance… read more. Dreaming of a neighbor hood home in the Central Bucks School District? The original owners hav… read more. An incredibly unique piece of paradise and tranquility! Situated on 3.4 acres in Warwick Townsh… read more. Location! Location! Location! For this upgraded end unit on private cul-de-sac. No time like th… read more. Model photos shown. Quick move-in Jefferson I home available at Traditions of America at Lititz… read more. Model photos shown. If you build the Jefferson I at Traditions of America at Lititz 55+ Resort … read more. Model photos shown. Last chance for Clubhouse quad location. Just steps from the National award… read more. Exquisite Adams Designer Model Home available at Traditions of America at Lititz 55+ Resort Lif… read more. Unique opportunity – last of its kind Designer Model Home available at Traditions of America at… read more. This spacious townhouse is just minutes from shopping, schools, the village of Jamison and Doyl… read more. What makes 1379 Gabriel Lane so special? So many extras and premium craftsmanship and materials… read more. A once in a lifetime opportunity! Unparalleled views, impeccable landscaping, and pure serenity… read more. Well cared for brick front colonial. 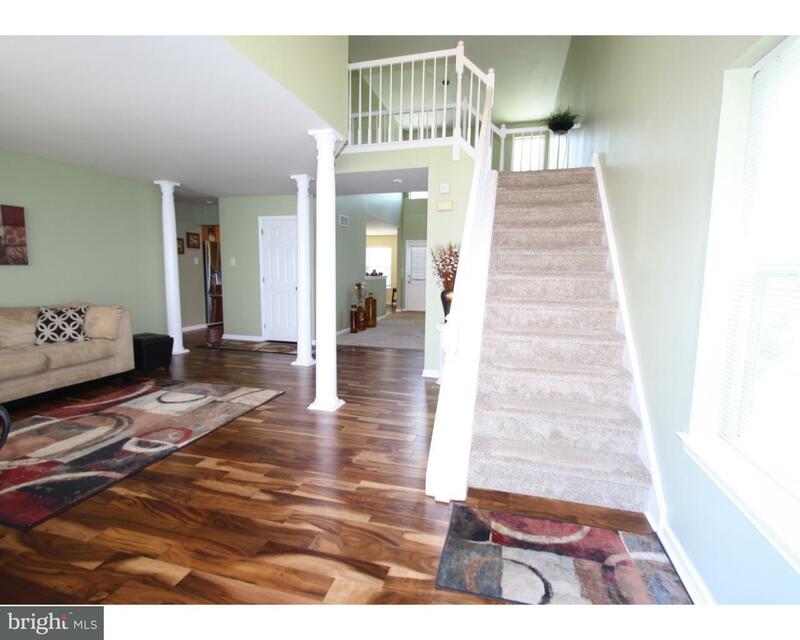 Enter the two story foyer with library with built-ins to t… read more. Rarely offered for sale is this largest style home in the quiet, well-manicured Creekwood devel… read more. This is a must see home! The entire neighborhood is lush and beautiful. 1543 is a fabulous col… read more. Look no further, this charming 3 bedroom 2 bath ranch home is waiting for you to say YES! Beaut… read more. 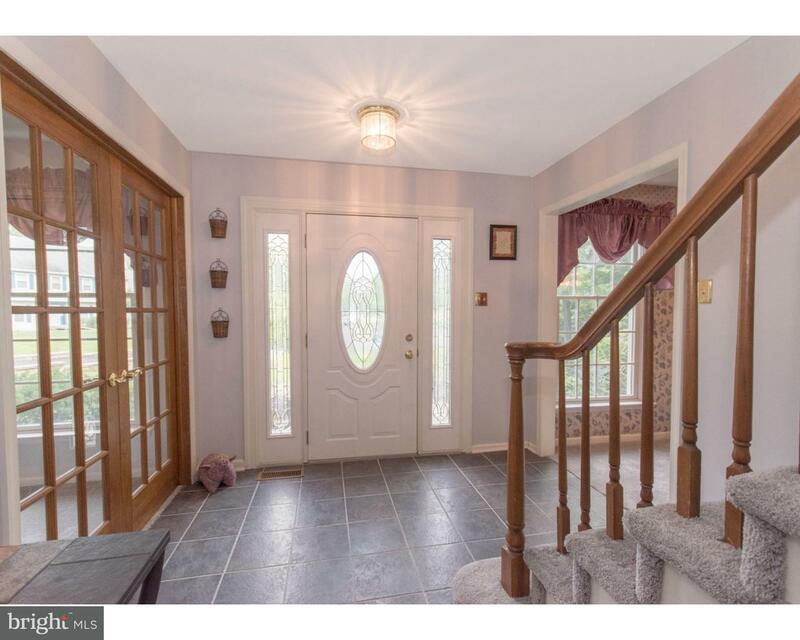 Lovingly well-maintained 4BR/2.5 Brick Colonial situated on a cul-de-sac in the heart of Jamiso… read more. 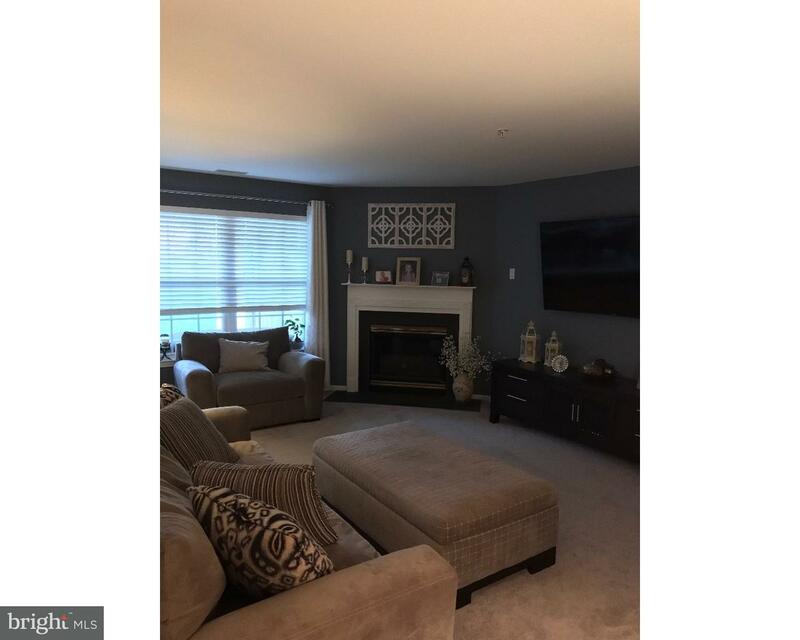 Date Available: 7/1/18 Welcome home to 305 Alexander Court Unit 357 in Country Crossing, part… read more.